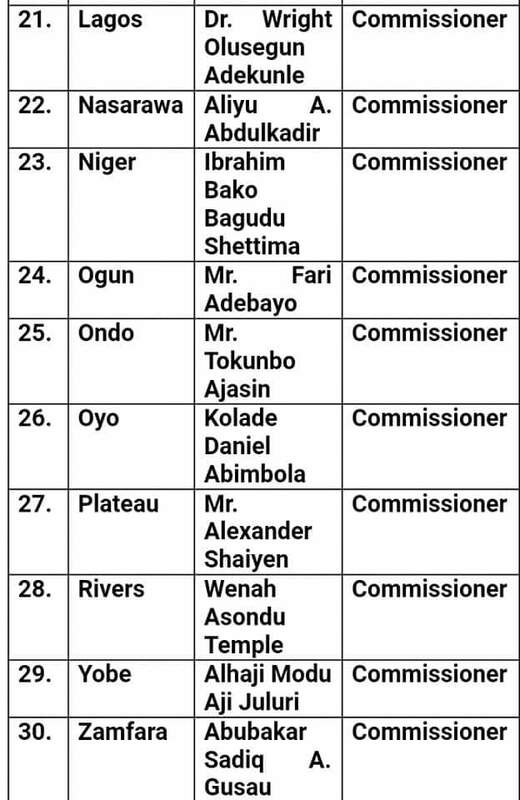 President Muhammadu Buhari has forwarded to the Senate for confirmation 30 names of nominees expected to pilot the affairs of the Revenue Mobilisation Allocation and Fiscal Commission. 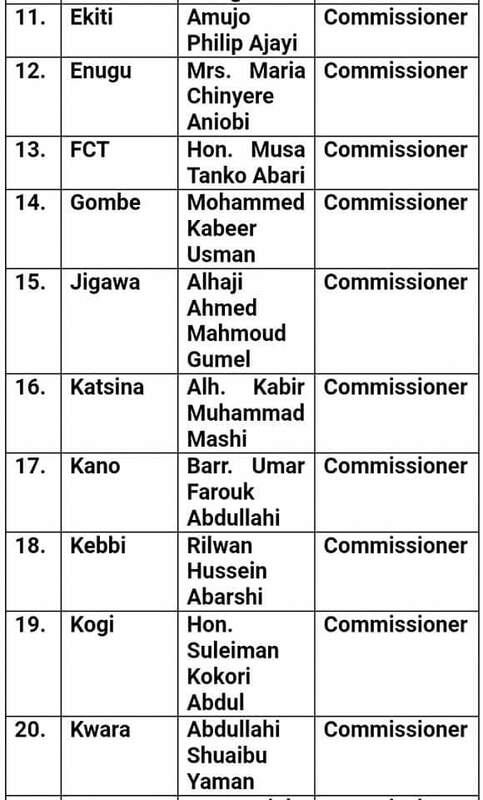 According to a statement signed by the Senior Special Assistant to the President on Media & Publicity, Garba Shehu and made available to the newsmen in Abuja on Friday, the Commission is expected to be chaired by Engr. 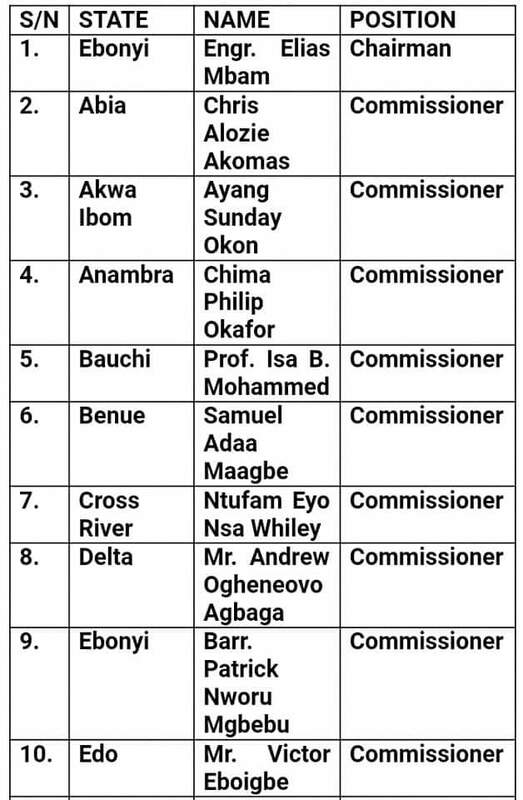 Elias Mbam from Ebonyi state while 29 Commissioner nominees were picked across other states of the federation. The names were conveyed in a letter signed by the President to the Senate President, Abubakar Bukola Saraki, asking for expeditious consideration and confirmation of the appointments.